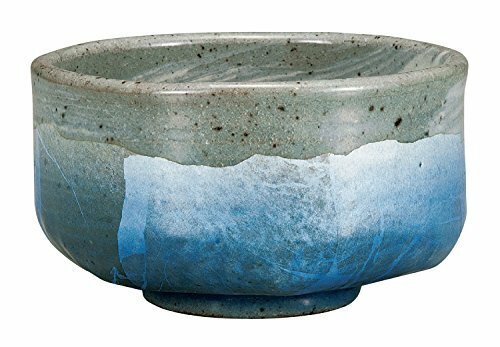 Kutani Yaki Ginsai Blue Potteru Matcha Bowl . Size is W4.8x4.8,H2.8inch. When you want other Matcha Bowl ,you search -- watou.asia Matcha Bowl --".